1972 All-American Racers Eagle #7228 was originally purchased in September 1973 by Mike Slater's Commander Racing Team after driver Lloyd Ruby wrecked the team's primary Eagle, #7224, at the September 2 Cal 500. 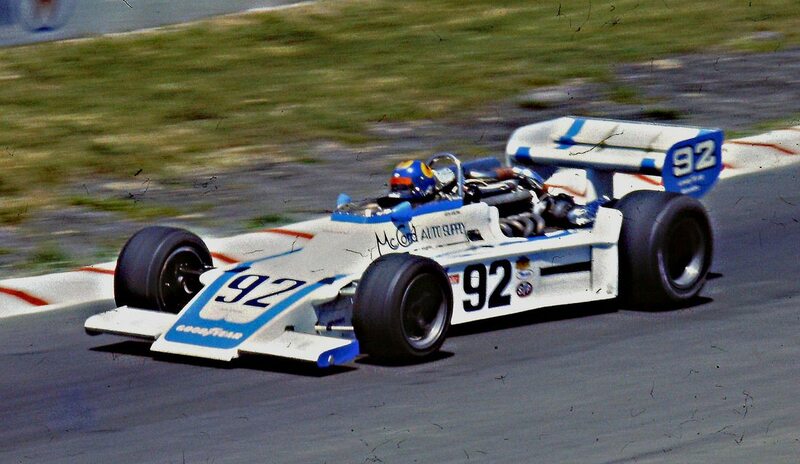 Sponsored by Commander Motor Homes and meticulous prepared by Mike Devin, #7228 would be raced by Ruby throughout the remainder of 1973 and the entire 1974 season, including the Indianapolis 500 and the SCCA Formula 5000 round at Ontario. For 1975, both #7228 and the repaired #7224 were sold to shipping magnate Tassi Vatis. 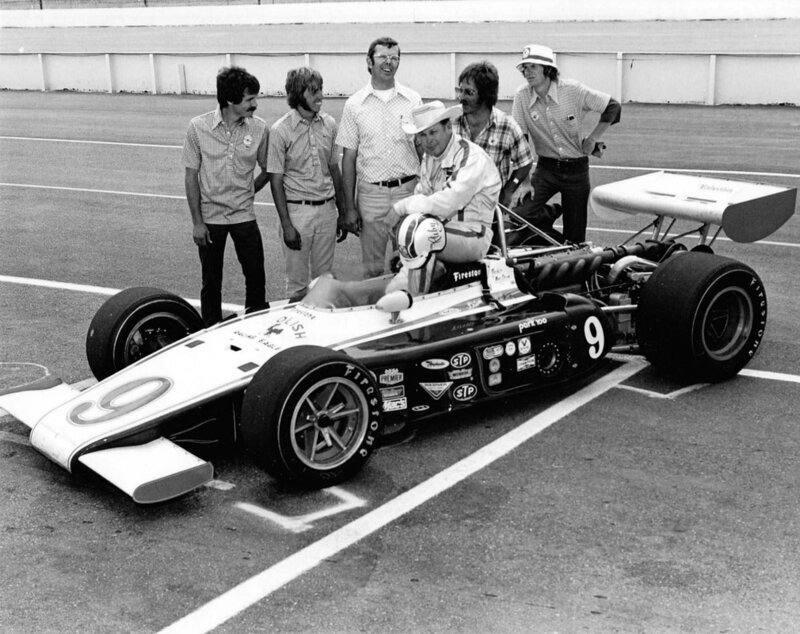 The car made the 1975 Indianapolis 500 as the #93 Ayr-Way WNAP ride for Johnny Parsons Jr. and later made the 1976 and 1977 event with Steve Krisiloff driving the #92 entry. 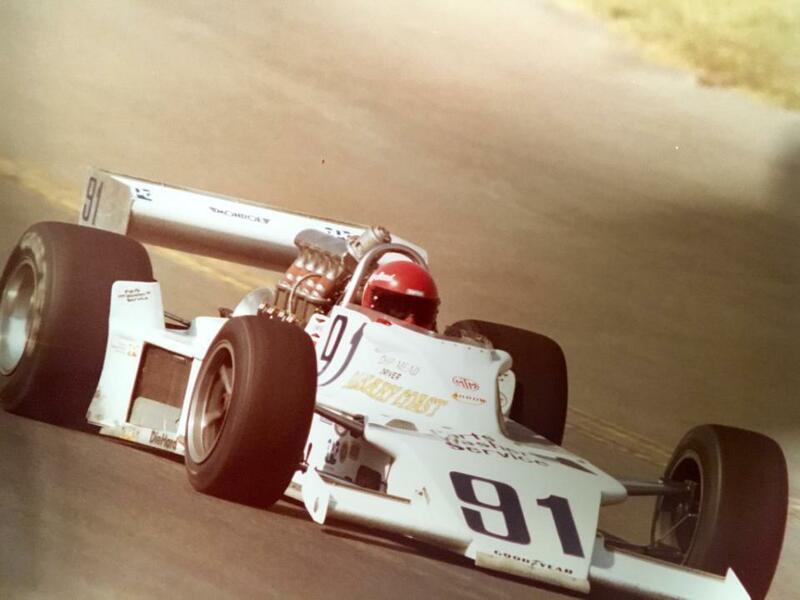 The 1978 season saw a dramatic design change for both chassis, as crew chief Bill Finley narrowed both chassis in an attempt to make the cars more streamlined. What was reduced in surface area was lost in handling, as neither Gary Irvin nor Al Loquasto made the event, though Loquasto and Spike Gehlhausen managed some decent showings with the #92 machine later that season. 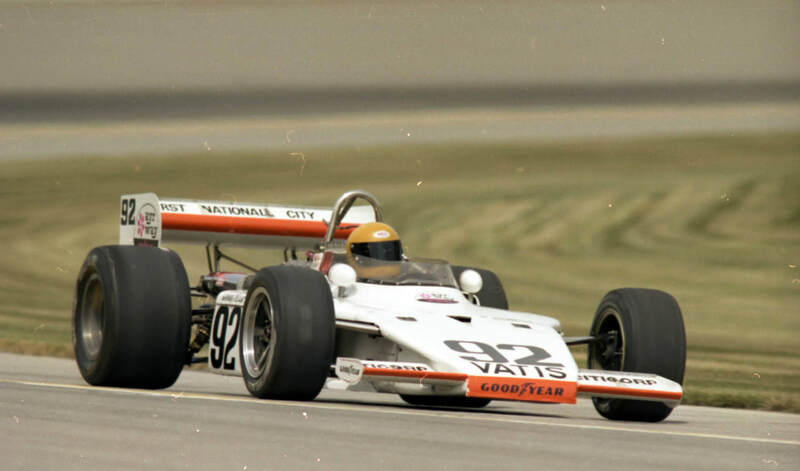 Both cars were sold to John Mahler's Intercomp team for 1979, and #7228 was in the starting field at Indy only to be bumped out. Luckily, Mahler managed to get the spare car, #7224, in the field. As a new decade began, #7228 was already ancient in racing terms, and was reduced to a rental racer for 1980. Juan Carlos Bolanos drove the car at Mexico City where the Offy broke early and Chip Mead managed to start 37th at Ontario Motor Speedway's final IndyCar event, only to retire during the first round of pitstops after a refueling fire. Frank Weiss and Mahler attempted to get #7228 up to speed at the 1981 Indy 500, but it was a hopeless endeavor. The car was sold yet again for 1982 to Rick DeLorto, who fitted the car with a stock-block Chevy motor. DeLorto failed to make the field at Elkhart Lake, Milwaukee and Michigan, and the car was sold again into the amateur ranks. In 2005, the remains of #7228 were purchased by John Mueller of Fresno, California. John and his dedicated crew took to the task of restoring the car back to its original 1972 Eagle form, and much of what is seen today is due to their painstaking efforts. 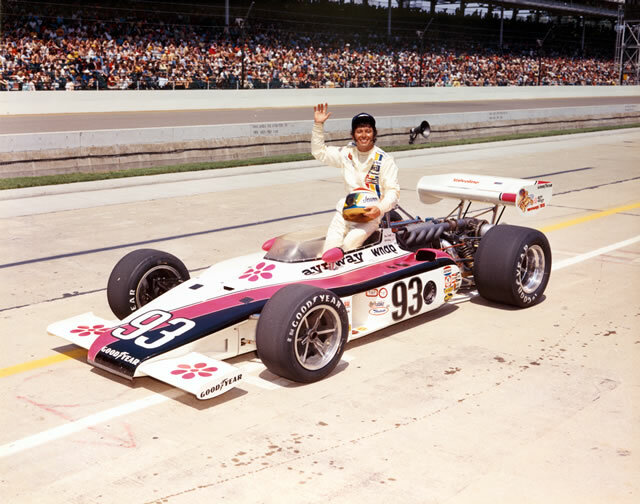 While still in the final stages of restoration, the car is shown in the colors it ran late in 1973 when it was raced by the late-great Lloyd Ruby, a man whom many call the greatest driver never to win at Indianapolis.